Binghamton University, State University of New York, B.A. 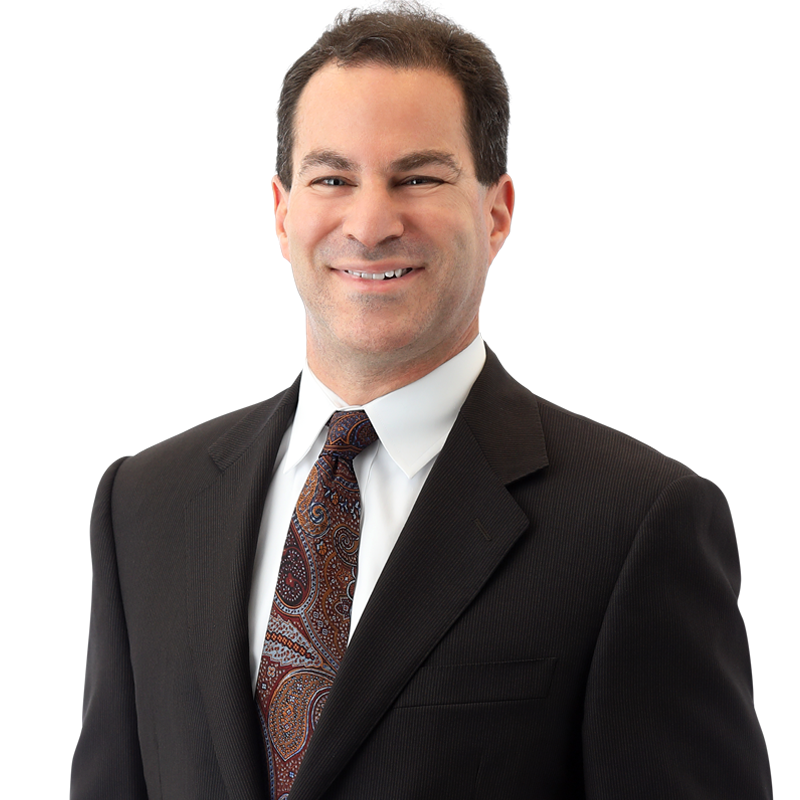 Stuart Polkowitz handles matters encompassing all phases of litigation and arbitration. In particular, he focuses on general commercial, real estate, complex construction, healthcare, insurance coverage, insurance defense, and personal injury litigation. He also counsels insurance companies on run-off operations and strategies. Additionally, Stuart handles issues involving regulatory matters and unclaimed property audits. Stuart also serves as outside counsel to group dental practices and dental support organizations, handling a broad scope of contract relations, employment, regulatory, real estate and corporate matters. He is also experienced in counseling insurance producers with regard to contractual relationships and other issues. In every matter, Stuart employs a tailored and strategic approach, carefully analyzing the cost-benefit of prosecuting or defending a given claim. He advises on the best net outcome for each client based on their current situation and overall objectives.